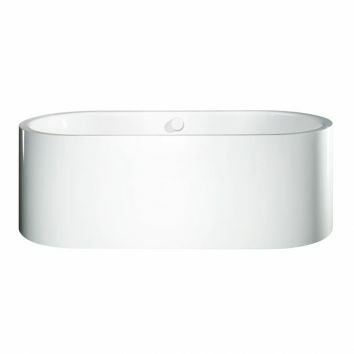 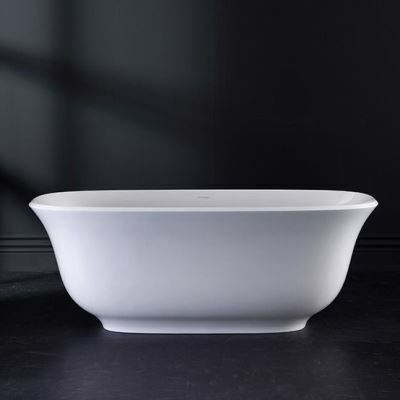 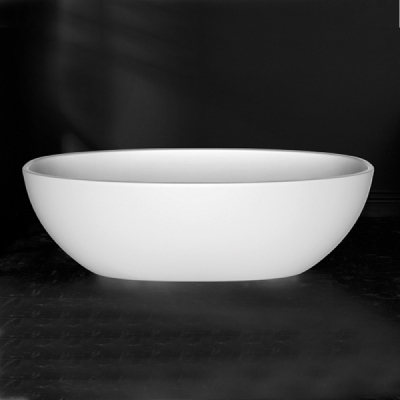 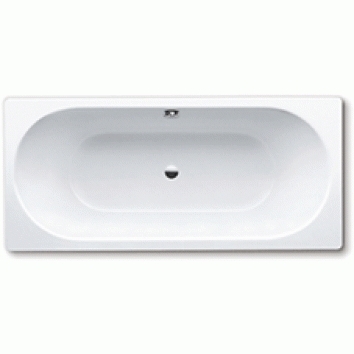 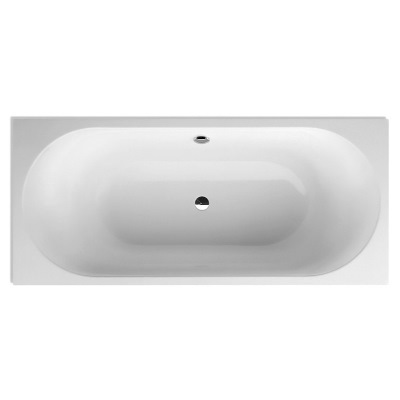 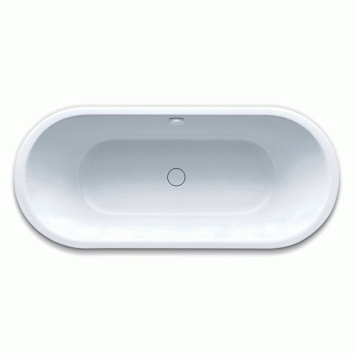 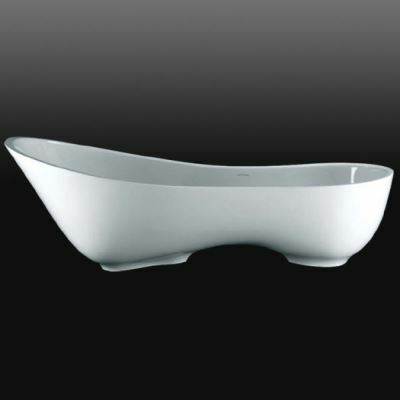 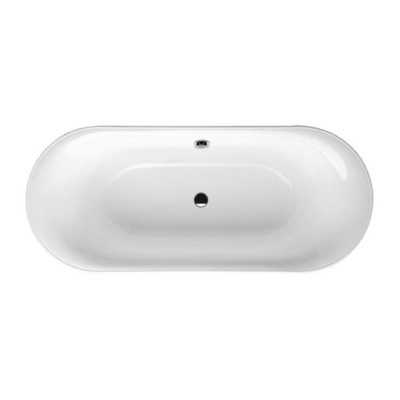 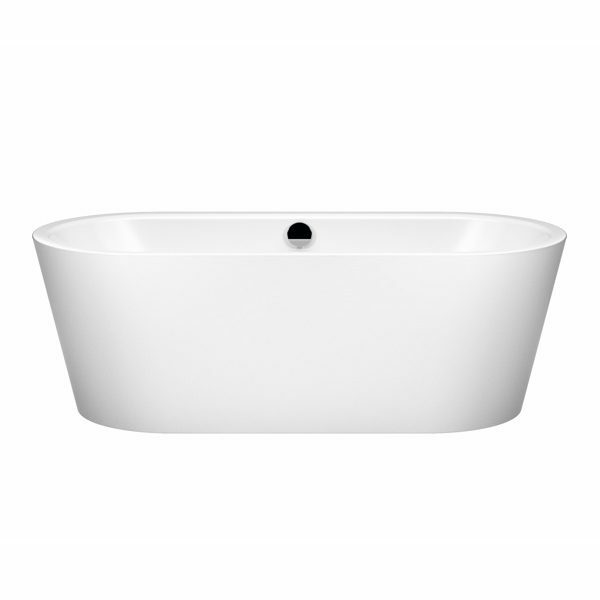 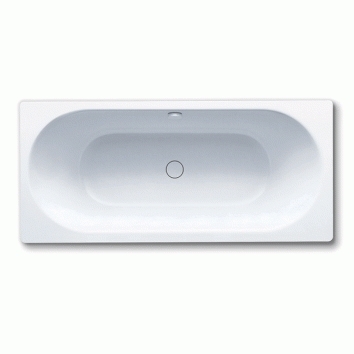 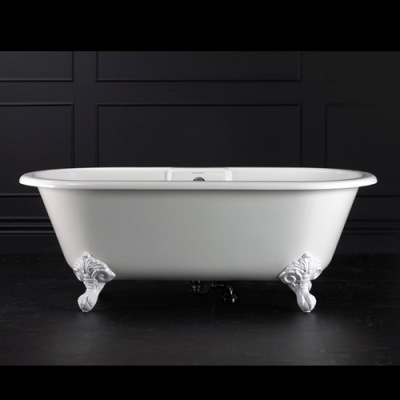 Whether it is for relaxing, rejuvenation or bathing children, your new bath should be durable and comfortable. 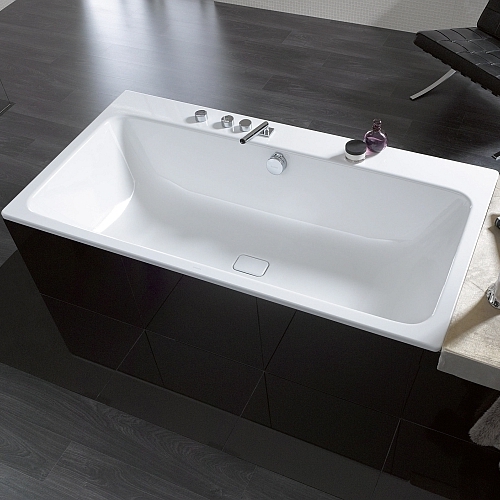 The type of installation, size options and material are also key considerations. 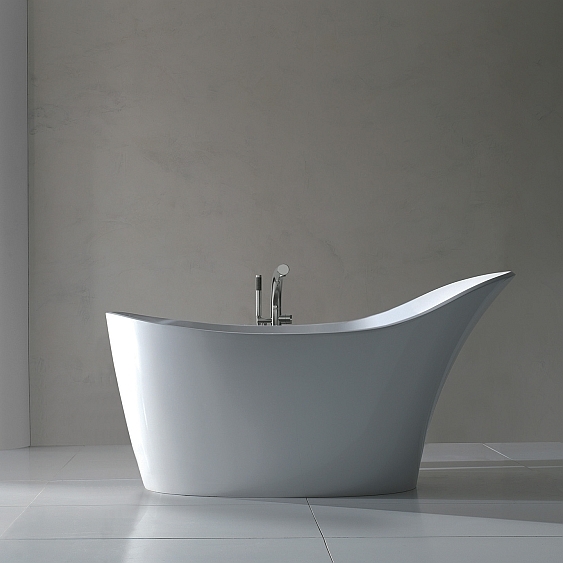 And, for the full day spa experience, why not add a hydrotherapy or spa system.